The project is located at Bazian district, 30 Km on the west of Sulaymaniyah city, Kurdistan Iraq. 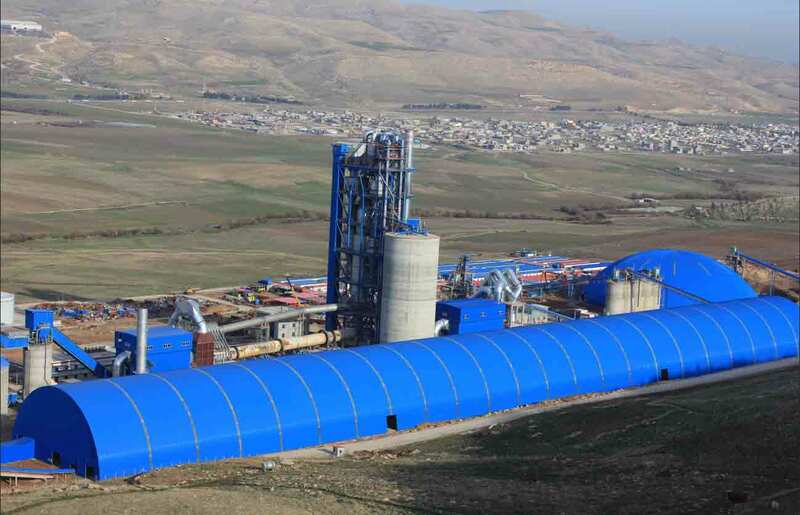 Sinoma (Suzhou) Construction Co., Ltd. as the General EPC Contractor of DELTA 5300t/d Cement Production Line gained trust and praise from the Owner Iraq Delta Cement Company. The production line was successfully ignited on October 22, 2014. Basing on the good cooperation with the Owner, the operation management and maintenance work for the Cement Plant is awarded to our company.